Lucknow:The Medical Council of India (MCI) has barred seven of the 16 private medical colleges in Uttar Pradesh from running the MBBS course, officials said on Wednesday. As a result, the number of MBBS seats in Uttar Pradesh for the 2015-16 session has shrunk by 900. 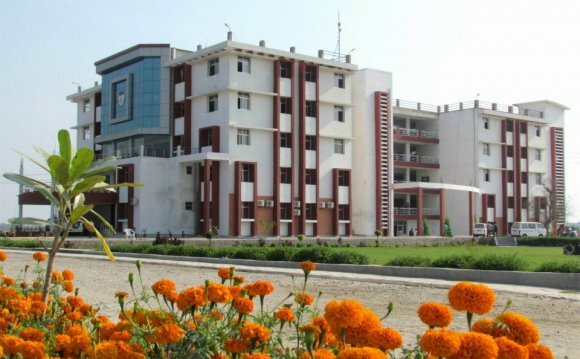 These seven institutes include Integral Institute of Medical Sciences and Career Institute of Medical Sciences in Lucknow and Mayo Institute of Medical Sciences, Barabanki. Both the institutes in the state capital have 100 seats each while the Barabanki institute has 150 seats. The MCI had inspected them some time back and found them wanting on various parameters including faculty, infrastructure and labs. The other institutes and medical colleges barred are Major SD Singh Medical College, Fatehgarh (100 seats), Rama Medical College Hospital and Research Center, Hapur (150), Rajshri Medical Institute, Bareilly (150) and FH medical College Tundla in Firozabad district (150). While the MCI inspection team had also raised many questions on the functioning of government medical colleges, the principal secretary (medical education) had assured that the issues raised will be addressed soon. The managements of the barred institutes have requested the MCI to once again inspect their campuses as cancelling the course would jeopardise the future of many students.